The Golf Residences were showcased at Cityscape Global 2016, by the Ayla Oasis Development Company (Ayla), as a part of the group’s participation at the event. 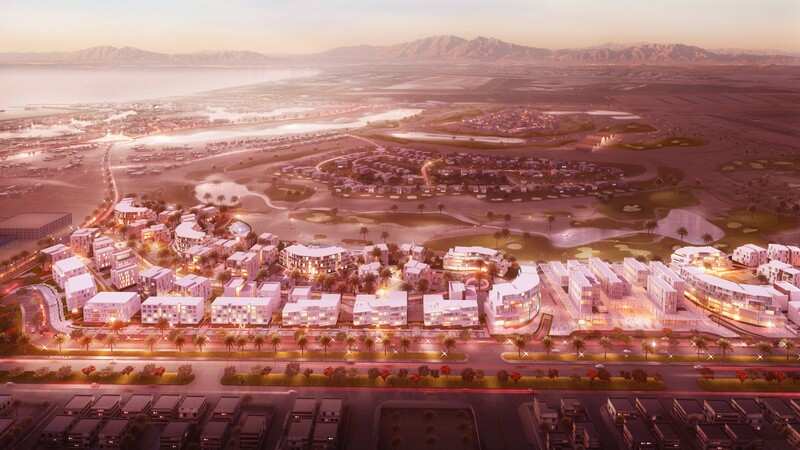 The Golf Residences form the gateway into the greater Ayla waterfront development. 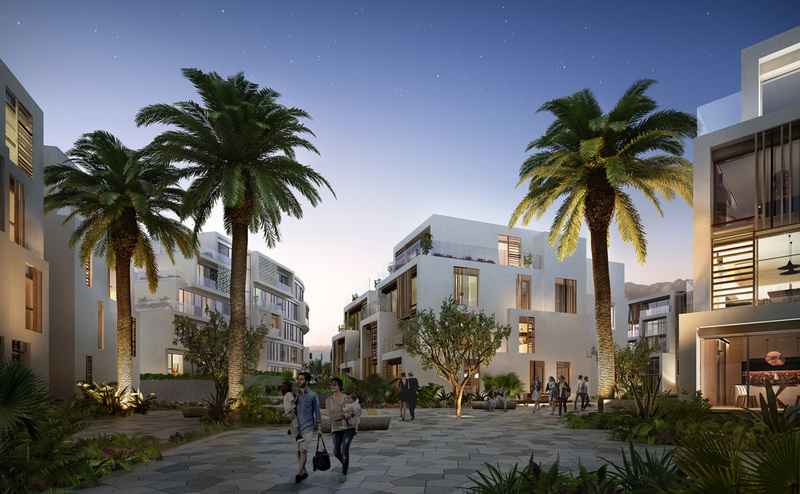 The site is nestled between Aqaba’s main thoroughfare and a stunning 18-hole golf course. Ayla is a community dedicated to sustainable design, protecting and enhancing its natural environment. To sustain the project’s success, Ayla has launched a series of balanced and sustainable initiatives in Aqaba that focus on talent development, job creation and social inclusion. The residences are being offered at affordable prices with an aim to integrate a wider demographic into the Ayla community.